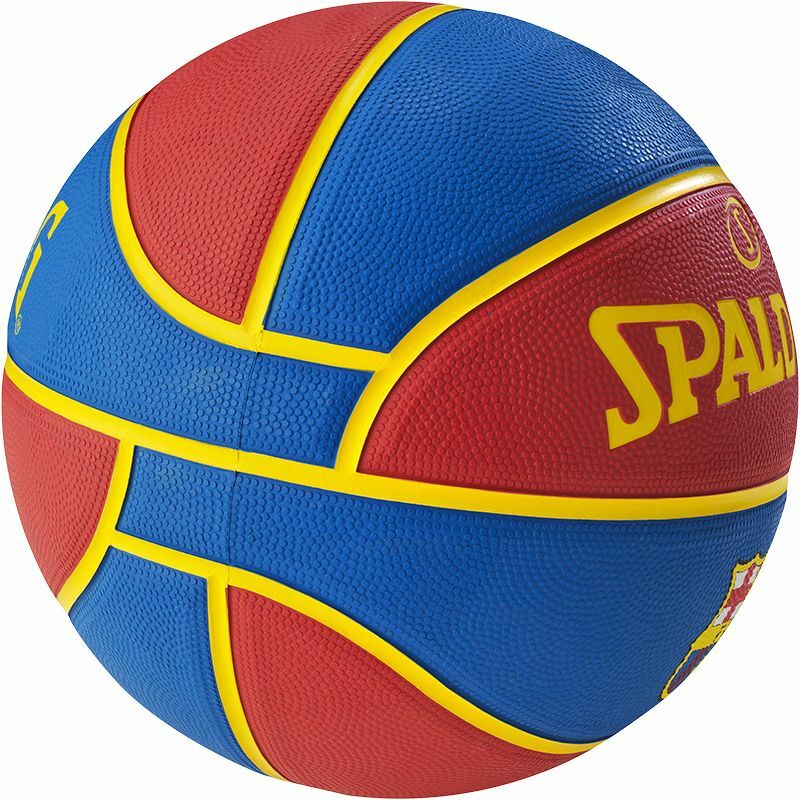 The Spalding Barcelona Euroleague team basketball has a durable rubber cover and gives you good grip and feel. 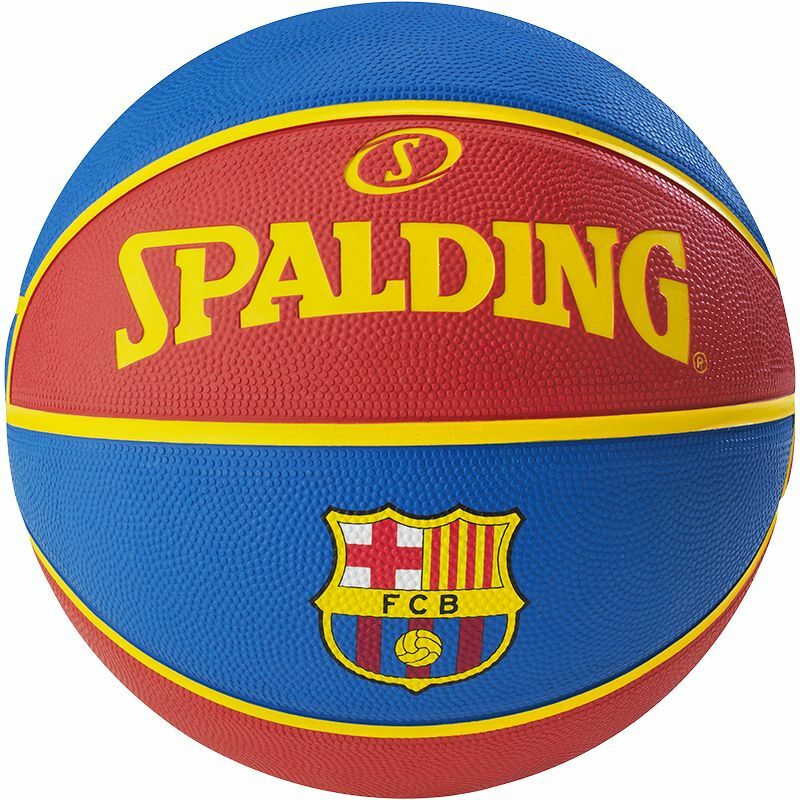 This is an official Euroleague team ball and it features the FC Barcelona and Spalding logos and the original team colours. It is a size 7 ball and is suited to outdoor use. 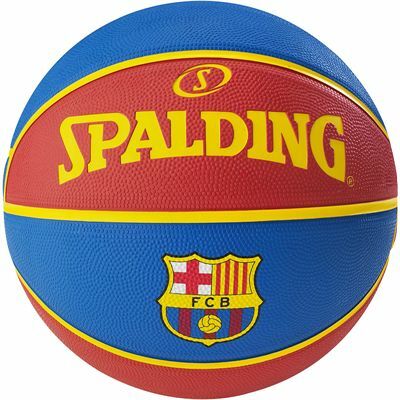 for submitting product review about Spalding Barcelona Euroleague Team Basketball.